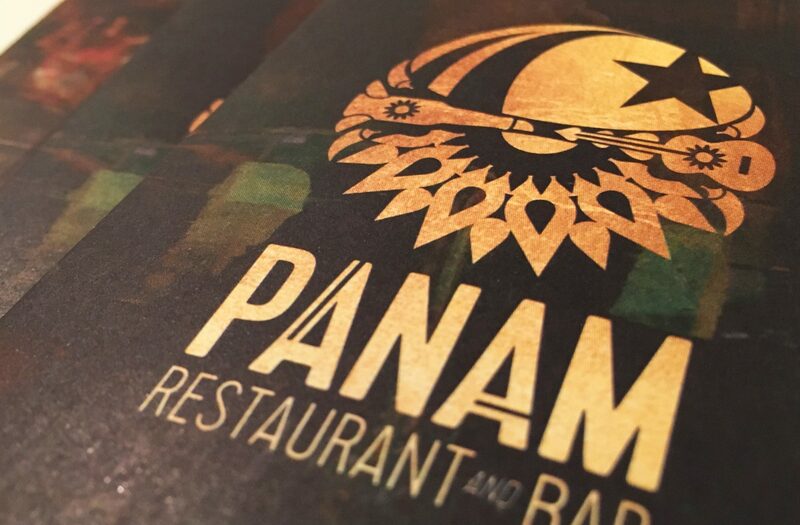 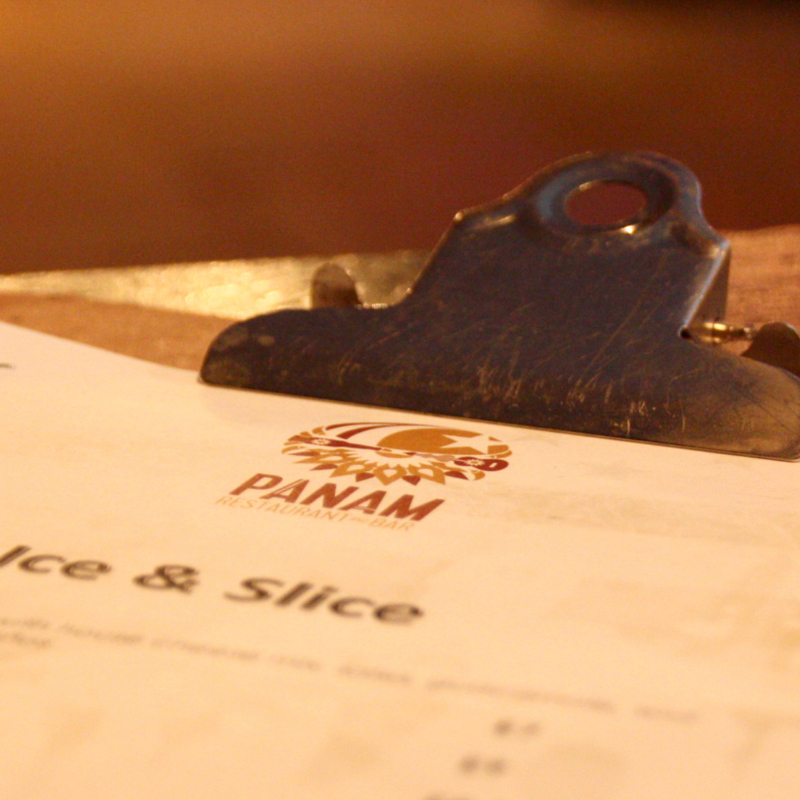 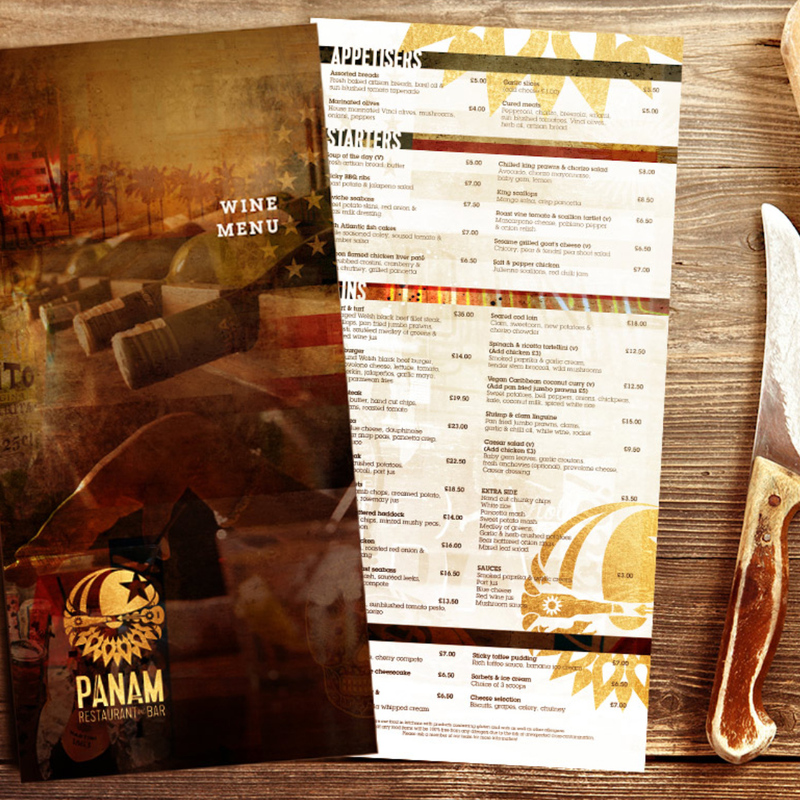 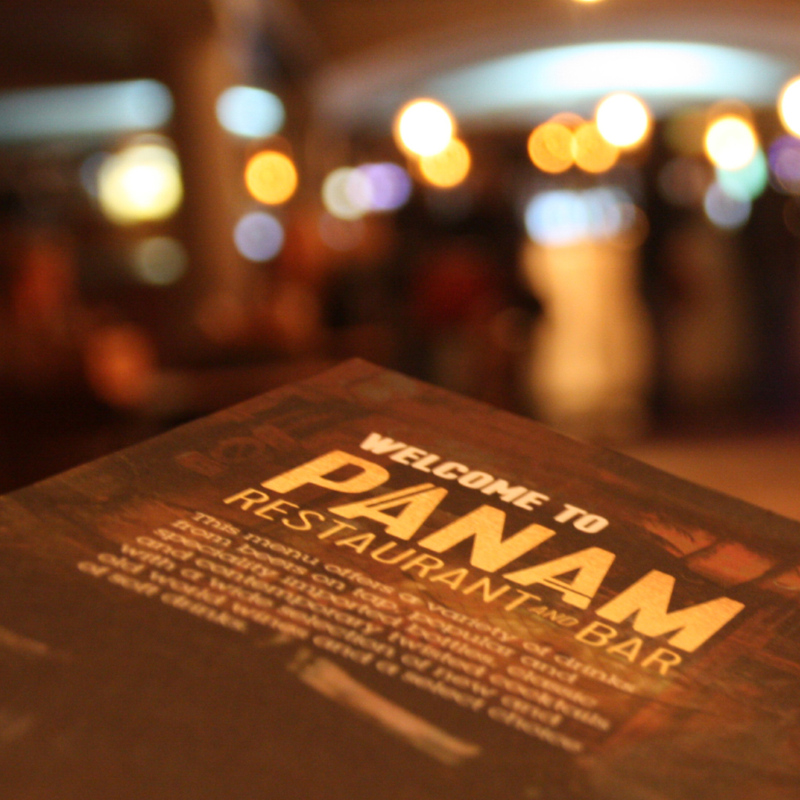 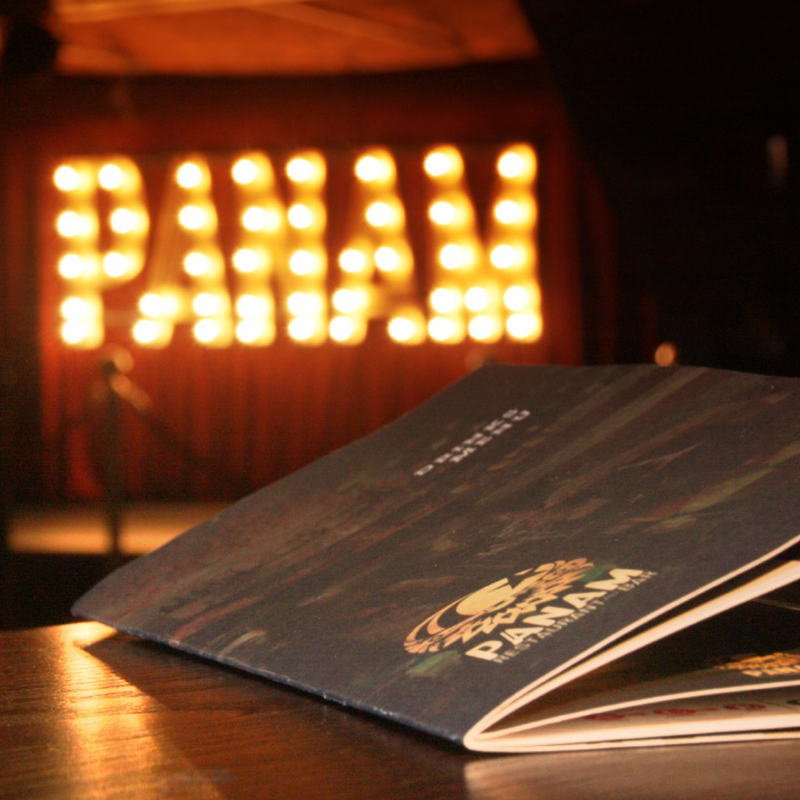 In time for their 15th anniversary on the Albert Dock, we were tasked with rebranding the venue to reflect the culture, tradition and values proposed by the name ‘Panam.’ Our solution was to create a logo that encapsulated all of the Americas – from the stars and stripes to the Aztec art of South America. 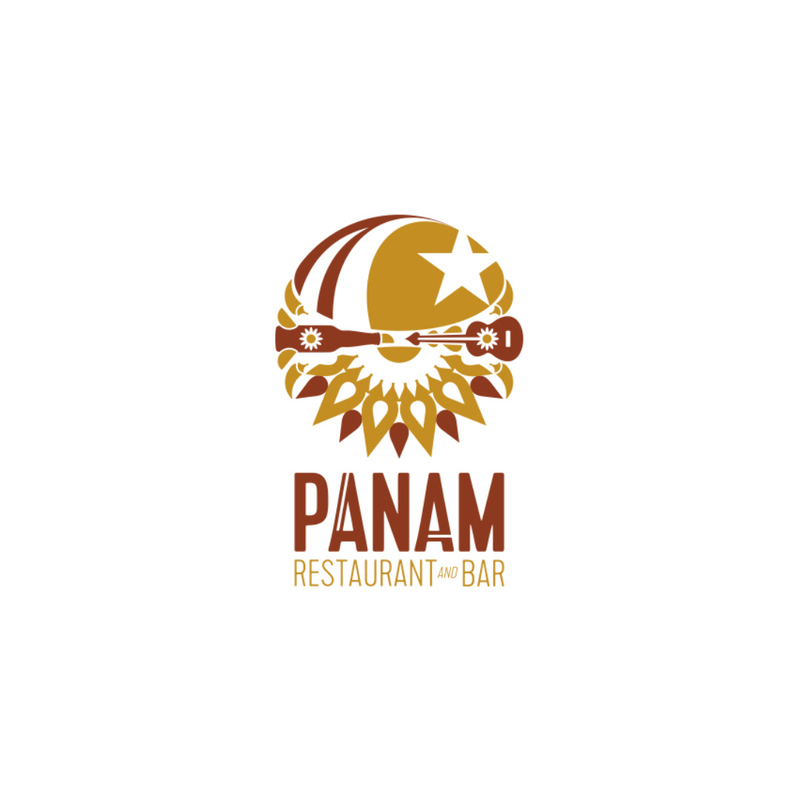 This logo was the driving force behind the ‘Americas’ feel conveyed throughout the branding. 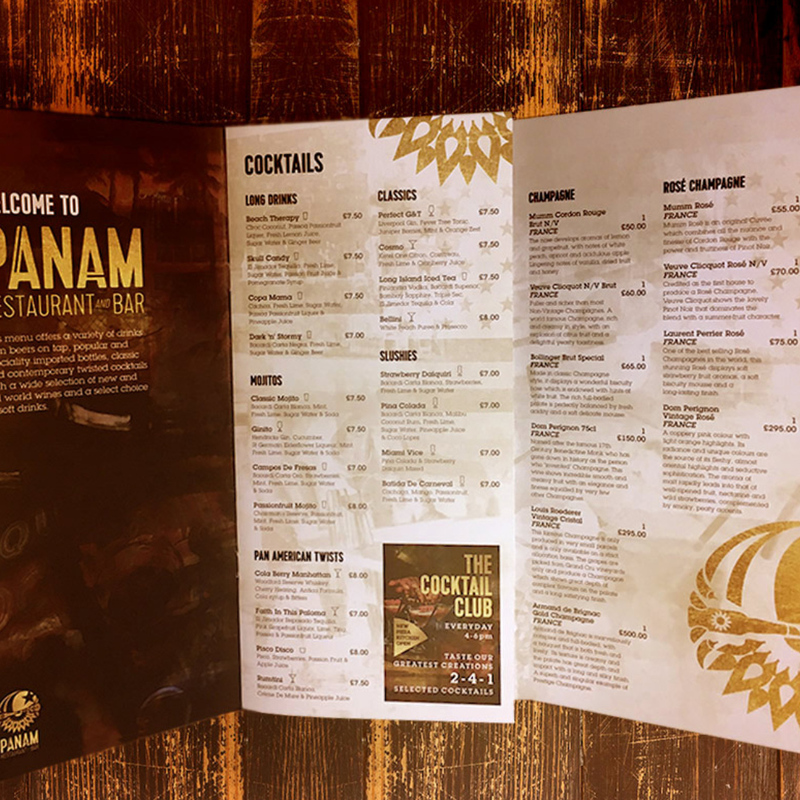 The re-brand involved a refit of the venue including new signage as well as marketing collateral such as posters, media adverts, social media campaign and traditional menus.